October 5th, 2018 – San Diego, California. SaaSMAX Corp., the Channel’s leading managed marketplace for B2B SaaS & Cloud Software solutions, is bringing four show-stopping products to 2018 Channel Partners Evolution & Expo at the Philadelphia Convention Center, Booth #721 from October 10-12, 2018. “We love bringing innovation, differentiation, client value and new recurring revenue streams to The Channel, and it’s even better when it’s face to face,” stated SaaSMAX CEO Dina Moskowitz. Foresite – Cybersecurity & Compliance: Cyber threats are rising in number and consequence every day, crippling operations and imperiling businesses. Foresite’s cybersecurity and compliance services allow you to solve these needs for your customers without any overhead, so the additional profit goes straight to your bottom line. MSSP Alert, published by After Nines Inc., has named Foresite to the Top 100 MSSPs list for 2018. The list and research identify and honor the top 100 managed security services providers (MSSPs) that specialize in comprehensive, outsourced cybersecurity services. Accedian – Network & Application Performance Monitoring: With SkyLIGHT PVX, Accedian delivers exceptional end-to-end network and application performance visibility for control over the best possible user experience. The SkyLIGHT 4X Partner Program is designed for Managed Services Providers (MSPs), System Integrators, Value-Added Resellers, and Referral partners. The program offers resources to help partners grow their businesses, utilizing advanced engagement models that leverage jointbusiness planning and mutual investment. SoTellUs – Lead Generation & Online Review Management: Reputation management and reviews are crucial for the health of your clients’ businesses. SoTellUs’ revolutionary review system allows your clients to get 1,000’s of powerful video, audio, and written reviews instantly and in seconds. Reviews from SoTellUs are real, powerful, and will make your business stand out from the rest. SoTellus’ review system turns your existing customers into sales reps for you. About SaaSMAX Corp. SaaSMAX, Corp. is the Channel’s leading managed marketplace for IT Solution Providers and Technology Advisors to meet and do business with B2B SaaS and Cloud Software companies, and for SaaS companies to fast-track their indirect channel programs with the right reseller partners. SaaSMAX was named a 2017 Gartner Cool Vendor—SaaS with Innovative Business Models, and a 2018 Channel Futures Channel Influencer. 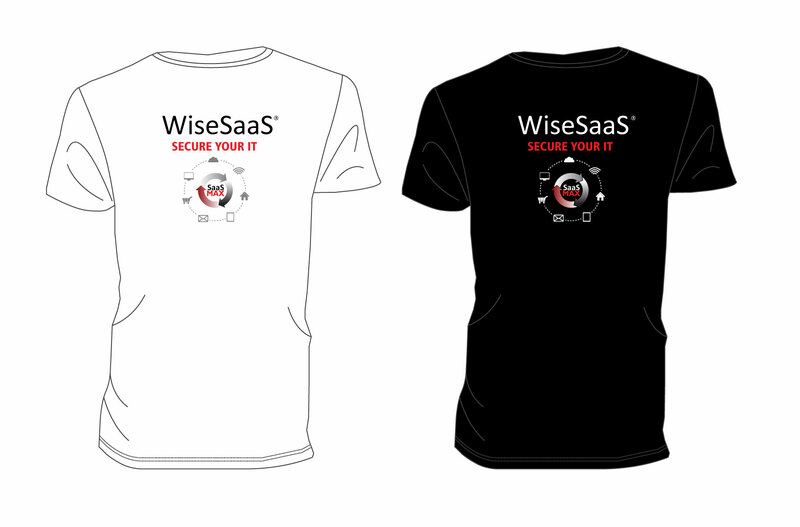 To learn more about SaaSMAX: www.SaaSMAX.com; Blog: www.WiseSaaS.com; Twitter @SaaSMAX. Once Again…We Had Another Great Week at SaaSMAX! Once again TGIF and Happy Friday! Last week at SaaSMAX we had some exciting news to share that we had a great week regarding new members who joined us in Alpha. If you remember, we added a PM app, and 2 Solution Providers; one based in the Midwest, the other in San Francisco.